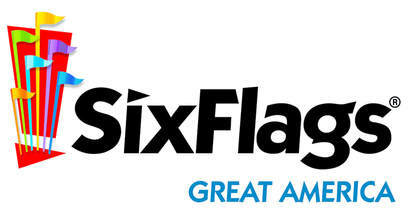 Six Flags and ACA Illinois are teaming up to send more kids to camp and we need your help! RSVP here to receive the link to purchase your discounted tickets for just $38. Bring your family, friends, neighbors, or colleagues! Five dollars from every ticket purchased goes directly to ACA Illinois' Campership fund so that more kids can grow from a summer camp experience. ACA Illinois staff will be in attendance on Saturday, September 29 for a day of fun and networking. Ride coasters with us and join the lunch gathering, too!